There are many conditions that can cause lower back pain from obesity to serious degenerative diseases. 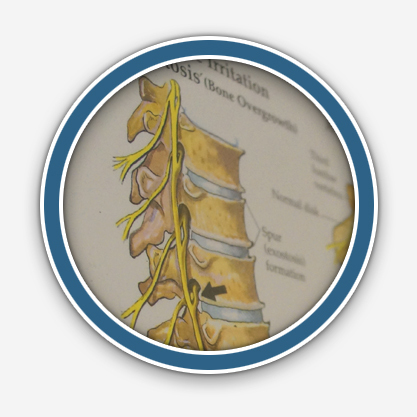 At Rugani Family Chiropractic in Clifton Park, NY, we have a back doctor with 15 years of experience who will strive to help you with any problem that you may have. We have a staff that's knowledgeable and friendly, and we'll set you up in one of our comfortable rooms. We have a modern facility with the technology to properly diagnose you, and we'll give you the personalized treatment that you deserve. Our licensed chiropractor will work with you to help relieve your condition and give you an overall better quality of life. 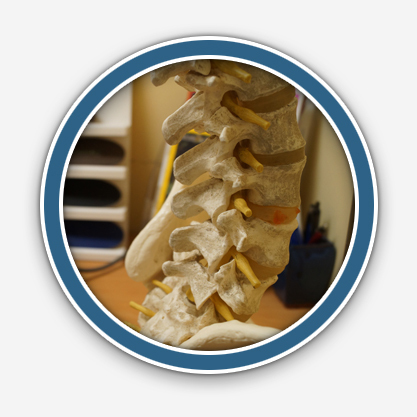 We'll give you the care and respect that you need from the moment you walk in our doors.At Rugani Family Chiropractic, we serve those in Clifton Park and the surrounding areas. We have flexible hours in order to work around your schedule. 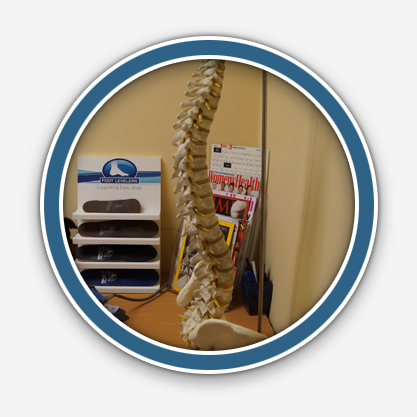 If you'd like to see how our back doctor can benefit you, give us a call today.